Serve crowd-pleasing dishes at your special event. Prepare a satisfying feast for your guests when you employ the outstanding catering services of Mr. Pit Master Barbeque in Romulus, MI. 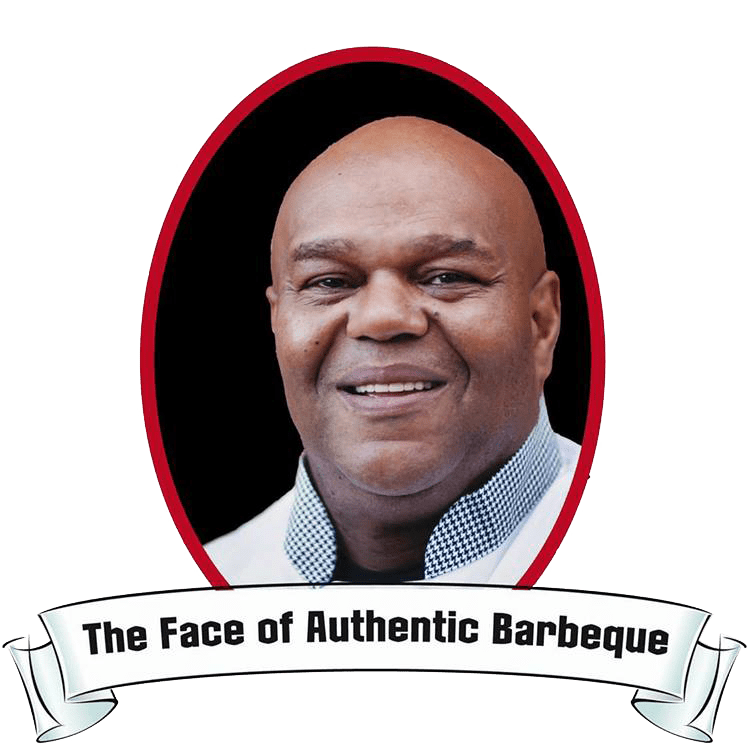 We offer the best barbecue in Southeast Michigan. Our catering services are perfect for all sorts of events. Browse through our catering menu, or let us create a custom menu to meet your tastes and preferences. When you need catering services for your private event or corporate meeting, make Mr. 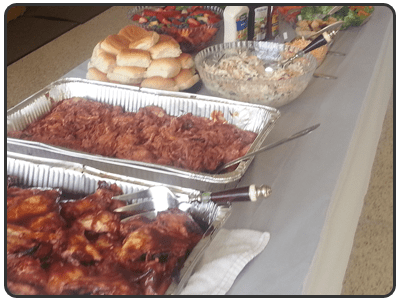 Pit Master Barbeque your catering company of choice. From savory entrées to sinful desserts, we have them. We also provide event planning, design, and decoration services for your convenience. Give us a call today if you have inquiries about our catering menu and services.